For the last 9 years, the EADA Entrepreneurship Centre has collaborated with ACCIÓ through the EADA – ACCIO MAP (Market Assessment Program). ACCIÓ is a government-sponsored agency in charge of the region’s competitiveness in several focus fields: attracting foreign investment, innovation and technology promotion, cluster development and entrepreneurial activities. To help develop technology and innovation in the region’s industry, ACCIÓ and EADA launched the MAP Program with the mission to bring to market technology-based companies (TBC) that are in their initial stages of development. These companies operate across industries including Artificial Intelligence, biotechnology, smart cities, Industry 4.0, big data, ICT and digital transformation. While they work together with EADA’s MiM students, the future entrepreneurs receive specific training through MAP to ensure that they have the skills and knowledge to successfully face the initial phases of their product’s launch. They work together with specialists to identify and build key strategic alliances with other stakeholders. The entrepreneurial teams complete the Program with a well-established methodology to analyse, negotiate and establish value partnerships. MiM students who choose to work as a team of consultants for a new venture for their final project are put in contact with a team of MAP entrepreneurs, for whom they will elaborate a comprehensive business plan. One group of MiM students collaborated with Smart Automotive Solutions to elaborate a three-phased corporate strategy for the product Drivvisor. Drivvisor is a technology that monitors and evaluates the state of a driver to offer warnings for risk factors such as fatigue, drowsiness or distractions. One group of MiM students collaborated with Smart Automotive Solutions to elaborate a three-phased corporate strategy for the product Drivvisor. 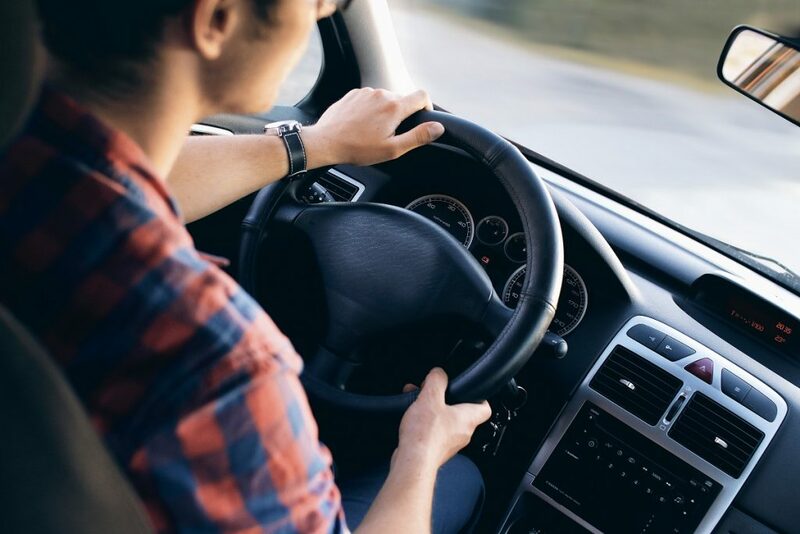 Drivvisor is a technology that monitors and evaluates the state of a driver to offer warnings for risk factors such as fatigue, drowsiness or distractions. This unique Program allows students to apply their newly acquired knowledge and skills in a real-world entrepreneurial venture. Each MiM group works together with the entrepreneurs and with a specialised EADA tutor, that acts as senior consultant, to ensure that they make the most of the experience. Throughout the process, groups receive training to successfully complete each phase of the project and they are evaluated by a panel of experts at a formal presentation at the end of the project. 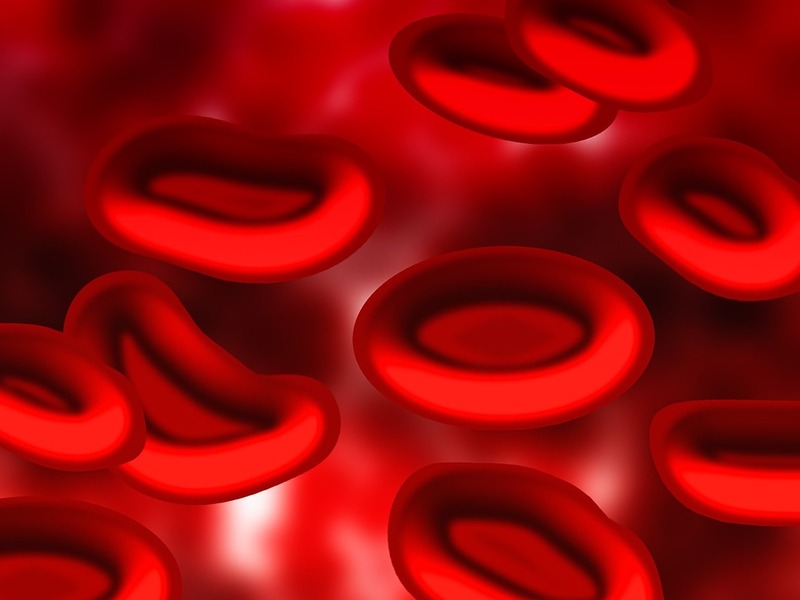 Another MiM group worked with entrepreneurs to launch RheoDx, an inexpensive medical device that monitors blood cells conditions to improve the quality of life of hematology patients and the efficiency in their clinical management. This group included Lena Braun (Germany), Begum Dogru (Turkey), Roymer González (Venezuela), Altan Guner, Laudine Koopman (Netherlands) and Thijs Scholte (Netherlands).